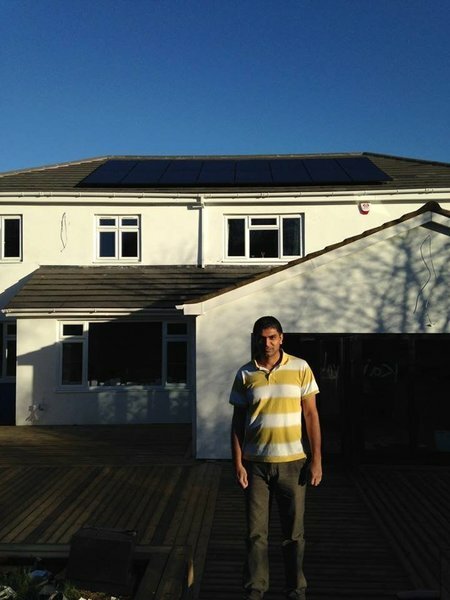 Project Solar UK are a well-established Renewable Energy company. 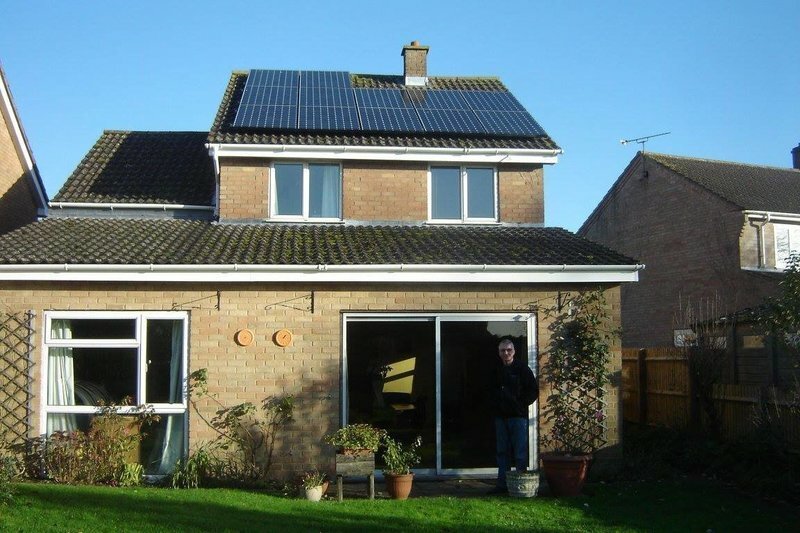 We have a dedicated team with over 5 years of experience in designing and installing Solar PV systems, and over 25 years of experience within the electrical industry itself. 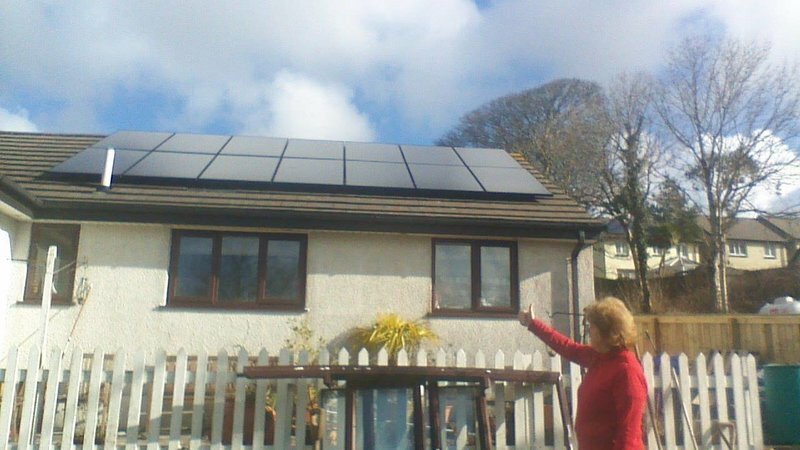 We currently offer some of the world’s leading Solar PV panels. As we buy direct from the manufacturers we are able to cut out the middle man. We hold stock in our warehouses of all of our kits allowing us to turn the installation process around in as little as 7 days from signing up with us. 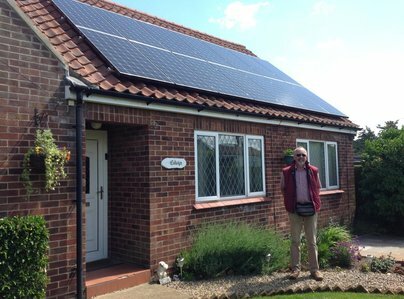 I had a visit from Ian Williams of Project Solar who was very helpful in explaining everything and dealing with my queries. 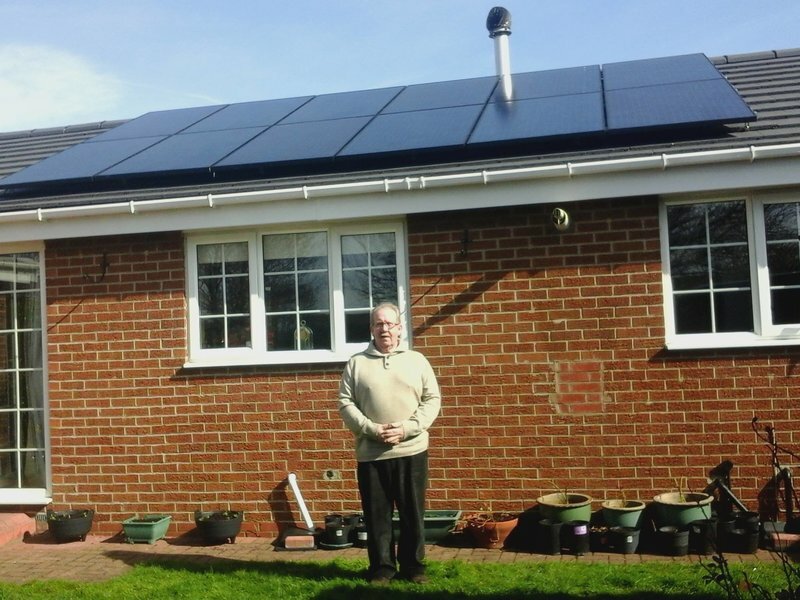 The installation team were efficient and I’m delighted with the performance of my system and the additional appliances they fitted. 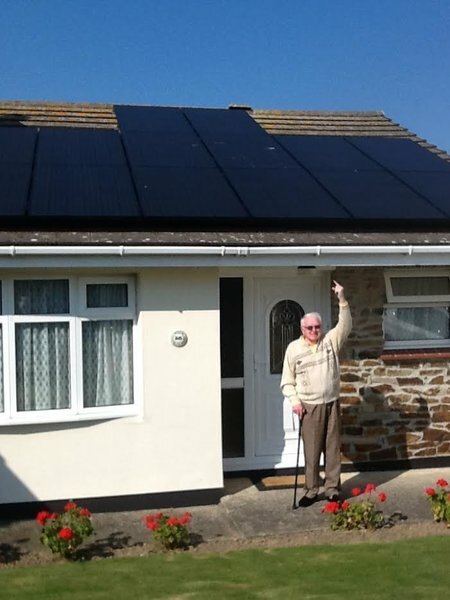 I would not hesitate to recommend Project Solar and Ian in particular. we have been impressed with the process from start to finish. there was plenty of information upfront and no hard sell. 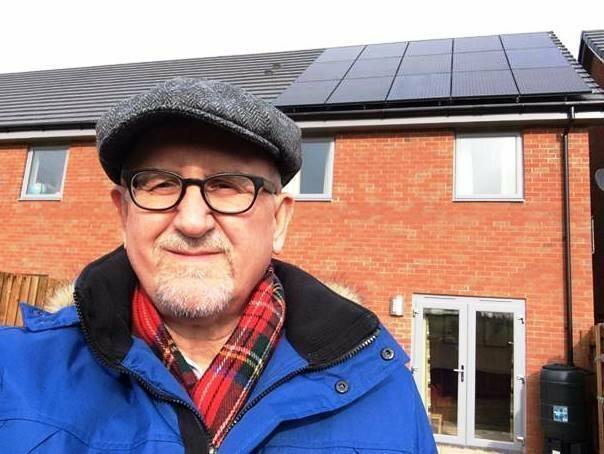 the solar panels were fitted within a few weeks of deciding to go ahead and with minimal amount of fuss and disruption. 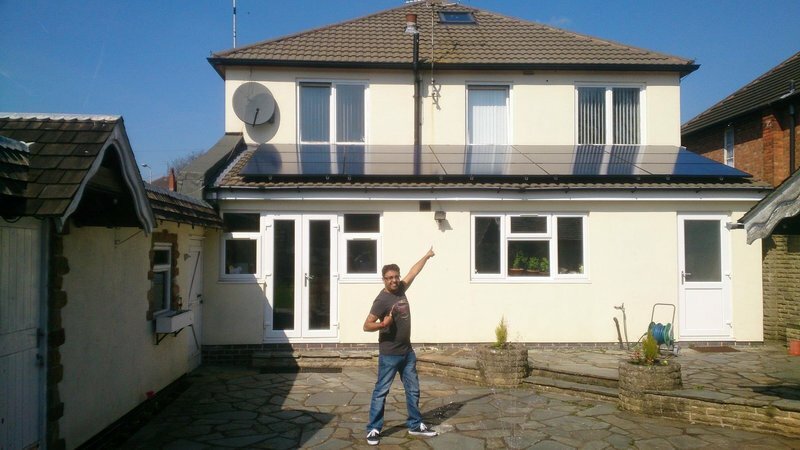 we use a smart meter to measure energy consumption and started seeing the benefit straight away. we are very happy with both the product and the company and would have no hesitation in recommending them to others. Excellent company - great service and support. Highly recommended. 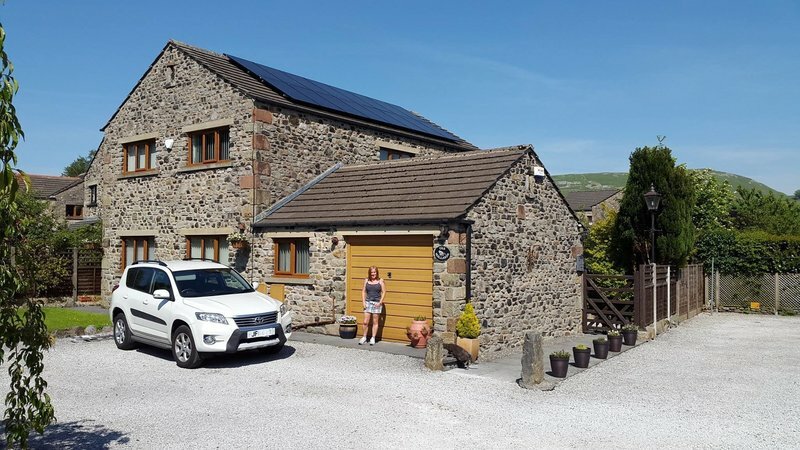 From the time I made my first enquiry to the time the FIT (Feed in Tariff) was set up I was most impressed with this company. Everything was explained at the start and the fitters were quick and efficient. 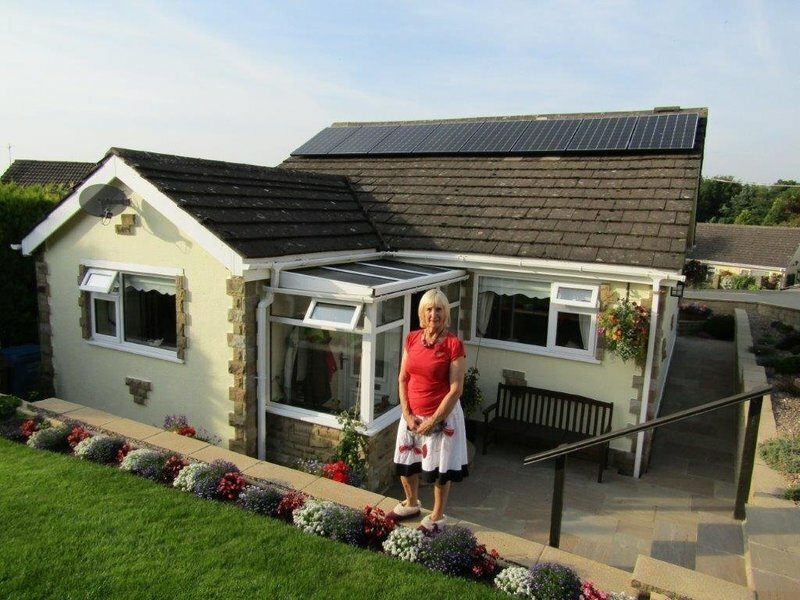 Everything was installed within a day and the system up and running within a few weeks of the order. Contact with the company was easy and help given was first class. I only wish I had fitted these panels sooner. 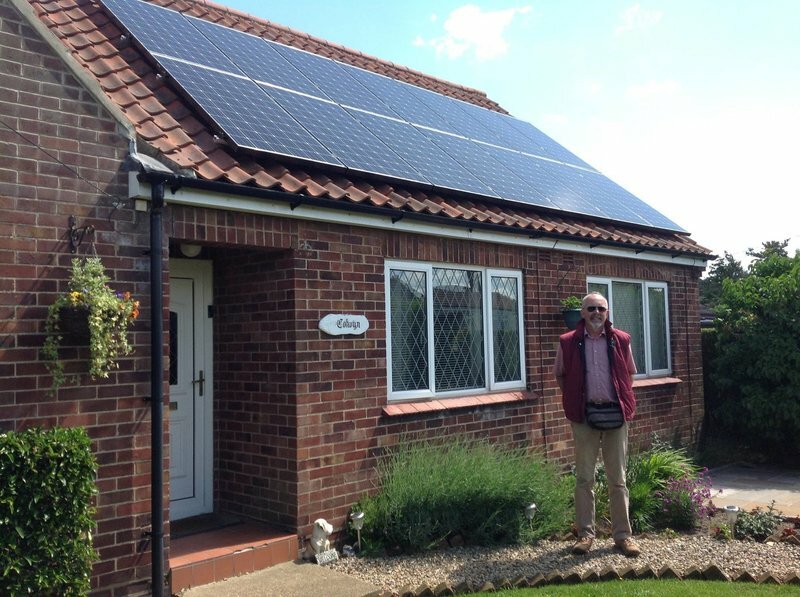 I am now being paid not only for generating solar energy for my own needs but also for any surplus that feeds into the grid. It is virtually maintenance free and once you are into the quarterly supply of readings everything runs smoothly. 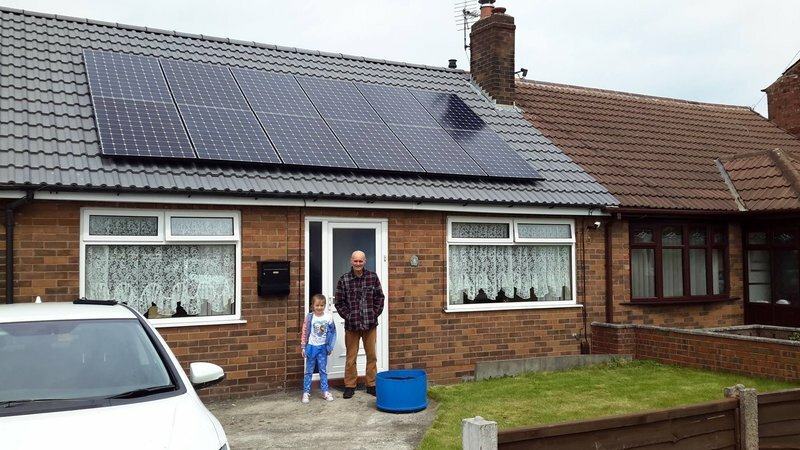 They just came in and fit a nice set of solar panels. The man that first came was very nice and discussed it all, an exceptionally nice man, and the two others that came really had manners; they were on time and when they couldn't get everything done the first time, they told me when they were coming back and came back to do it. They cleaned up after themselves and they called up to ask if I was happy with everything. From start to finish, made light work of every thing. from answering every concern and question we had. from the expertise of the install guys to the after sales nothing was/ Is too much trouble. 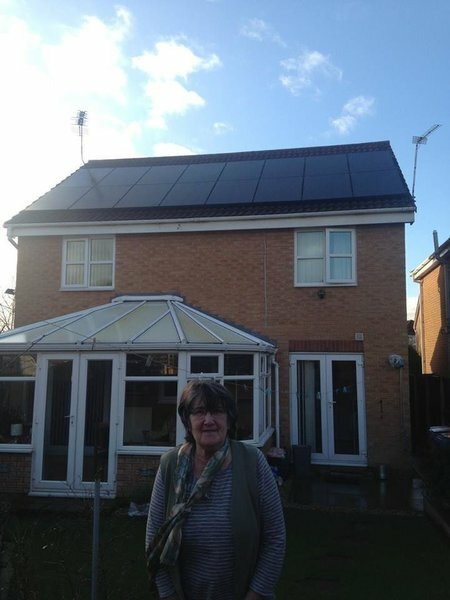 Project Solar fitted solar panels for us. They kept me up to date through each stage, they asked me if i was happy with the work done, very clean and they finished everything before schedule.